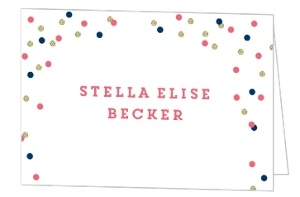 There's a pile of designs just waiting for you to create them. 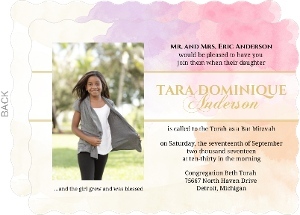 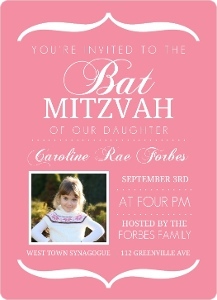 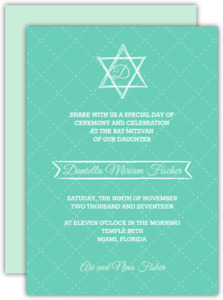 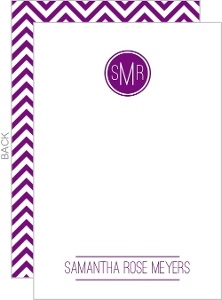 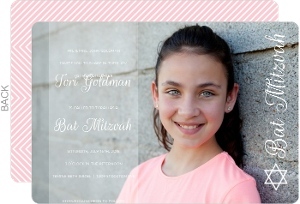 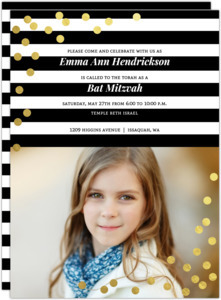 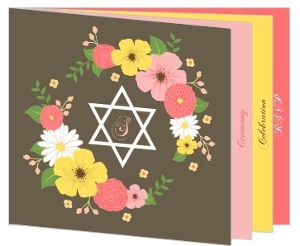 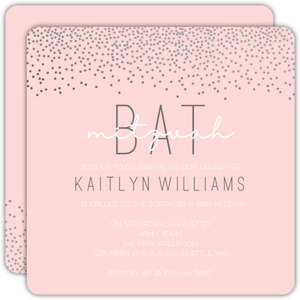 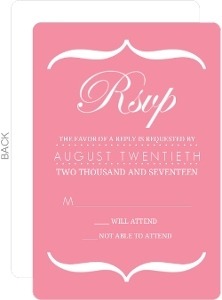 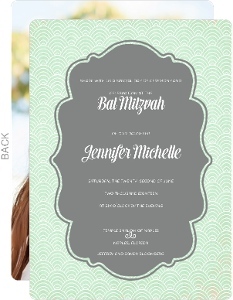 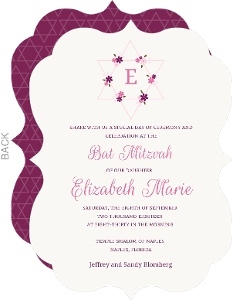 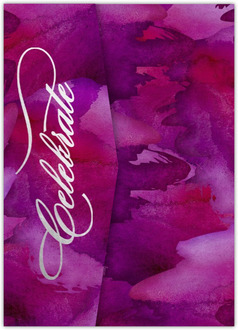 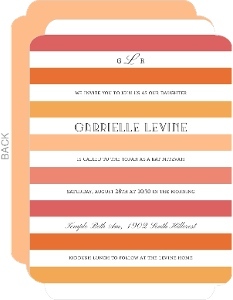 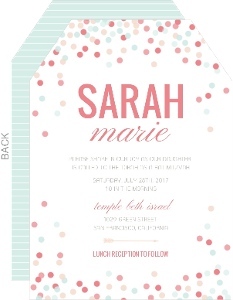 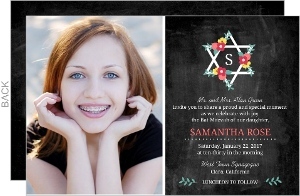 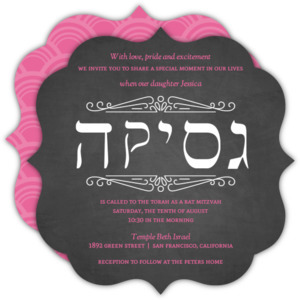 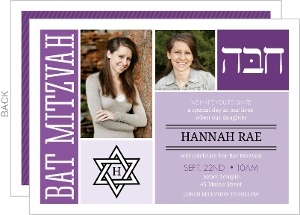 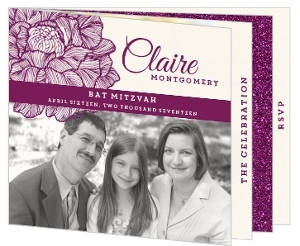 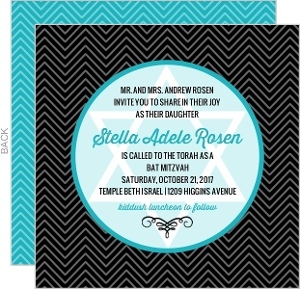 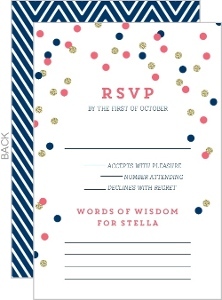 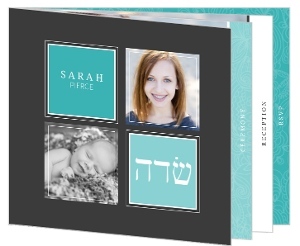 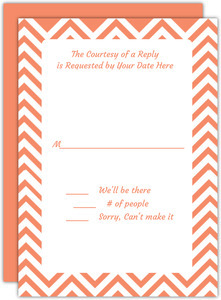 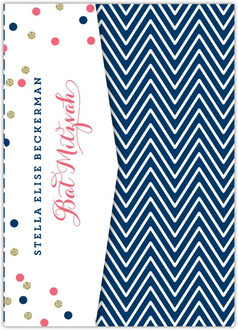 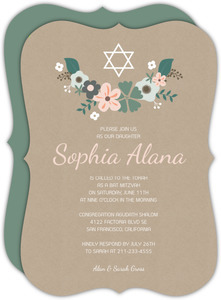 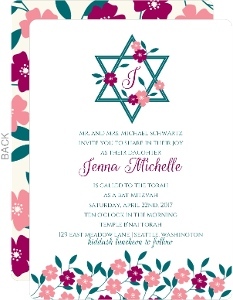 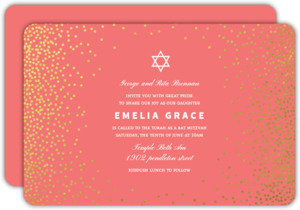 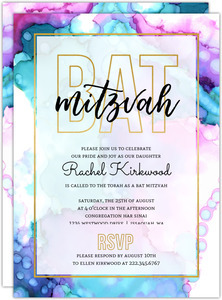 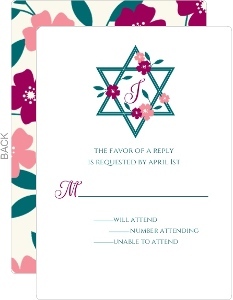 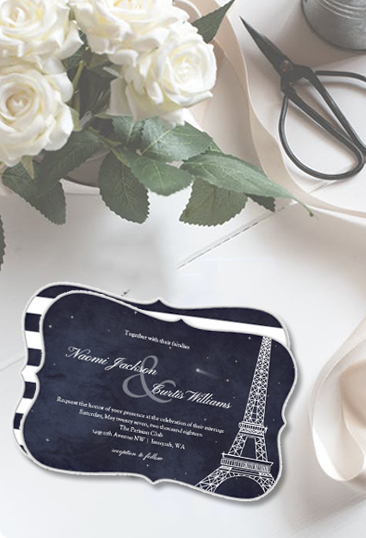 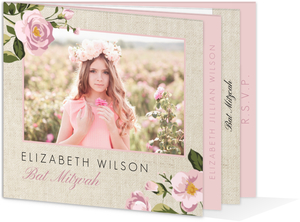 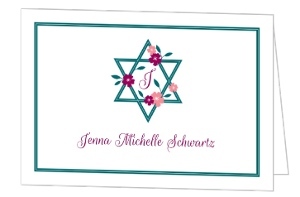 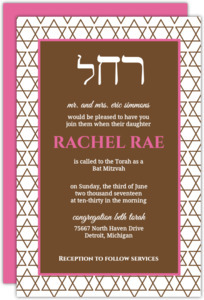 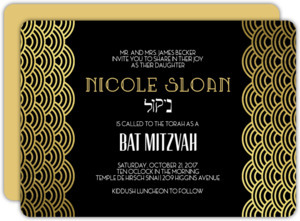 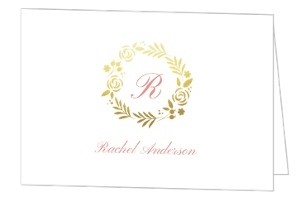 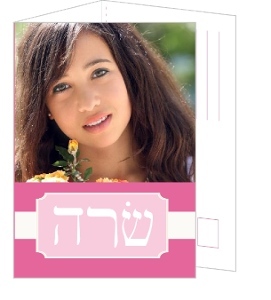 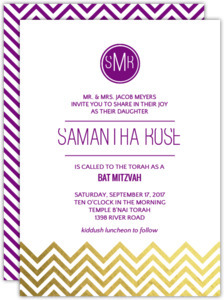 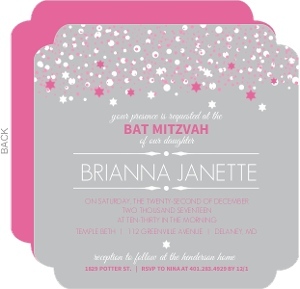 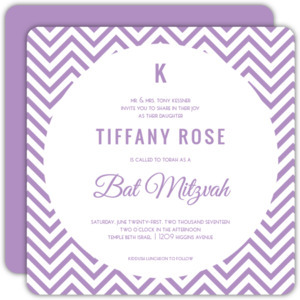 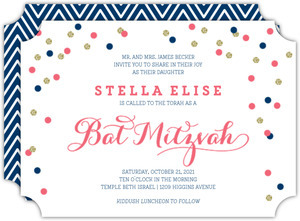 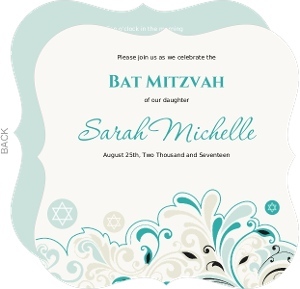 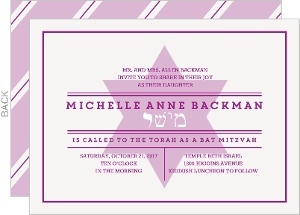 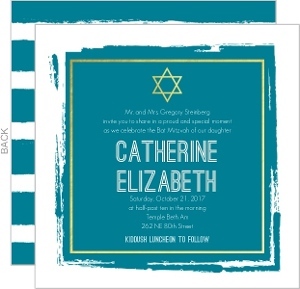 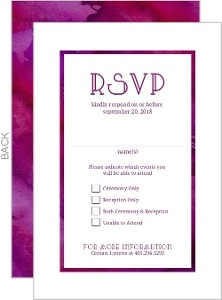 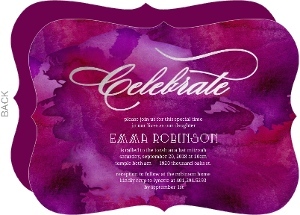 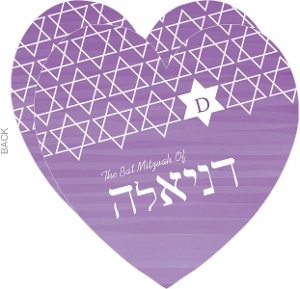 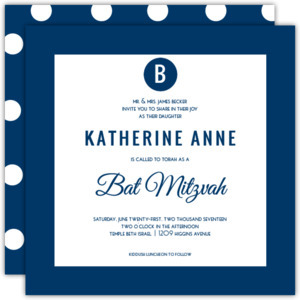 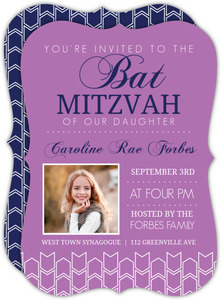 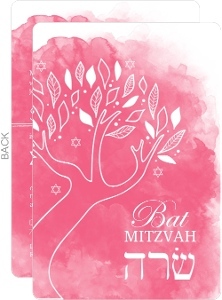 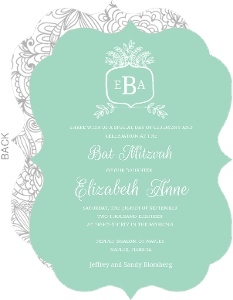 Our Bat Mitzvah invitations and cards might be a bit different from other sites. 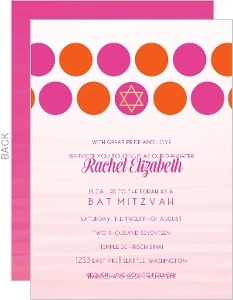 We put the design power in YOUR hands. 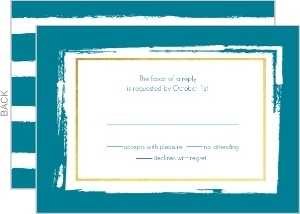 That means you don't have to wait on a graphic designer to make you a card, you can do it yourself. 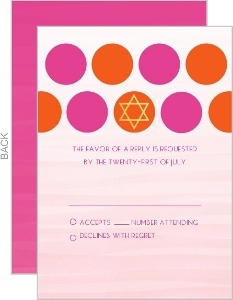 If you like one of our cards, that's great, use it. 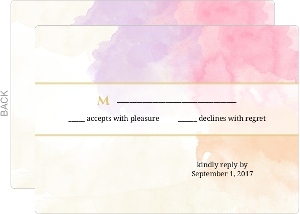 But it's what we don't have, what you can build that really matters. 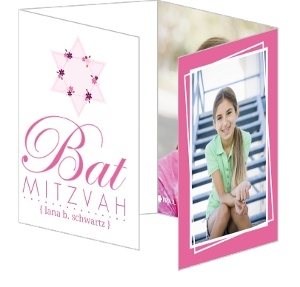 We understand if designing your cards isn't what you had in mind. 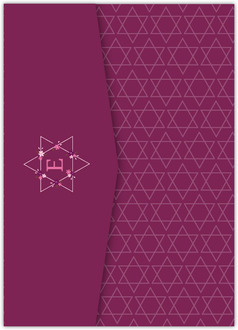 Our site is a bit more for those who want to take design their own hands if they don't see something they like, and don't have the software to build it on their own. 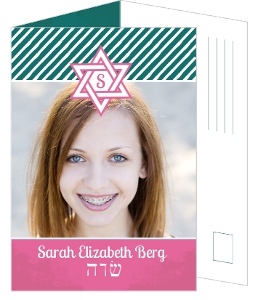 If you do have the software, keep in mind we can print your uploaded cards well. 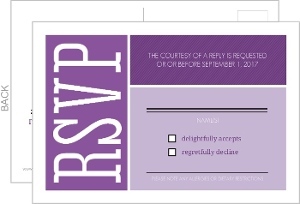 It's as easy as sending us the ai/pdf via our upload your own card type, and our designers will get in touch with you. 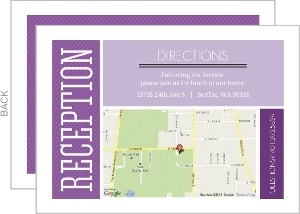 There's a lot we can do for you and your event. 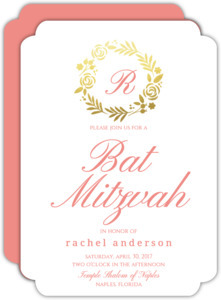 You may find other things that are a necessary addition to the party, like a Bat Mitzvah Guest Book, or large format sign.